A project that put extra frontline police officers on Toronto streets during the summer has come to an end, but it’s not yet clear what the initiative accomplished. A project that put extra frontline police officers on Toronto streets during the summer has come to an end, but it's not yet clear what the multi-million dollar effort accomplished. Between July 20 and Sept. 9, an additional 200 Toronto police officers were deployed on the night shift in certain neighbourhoods as a response to ongoing gun violence in the city. Toronto Police spokesperson Mark Pugash told CBC Toronto Wednesday that crime data from that period is still being analyzed and he was not able comment about the impact the additional officers may have had. But it appears there was little impact on the number of shootings and gun-related homicides. With the extra officers on duty, there were shootings on Danforth Avenue, Yorkdale Mall, a daytime flea market and many other locations in the city. According to statistics available on the Toronto Police website, there were 64 shootings during the period the extra resources were deployed. In the previous eight weeks, between May 25 and July 19, there were 65 shootings in the city, according to the same, publicly available data. The statistics are based on "preliminary information … that may not have been verified," the website says, and that crime classifications may change at a later date. Fatal shootings continued throughout the time the extra officers were on the street, although there were slightly more in the first half of the summer. Over the period of the boost in deployment, there were 11 fatal shootings, according to Toronto Police. In the previous eight weeks, there were 13. Thirty-eight people have been killed by guns in Toronto so far in 2018. In all of last year, that number was 26. Early in the summer, Toronto was rocked by a series of high-profile shootings. 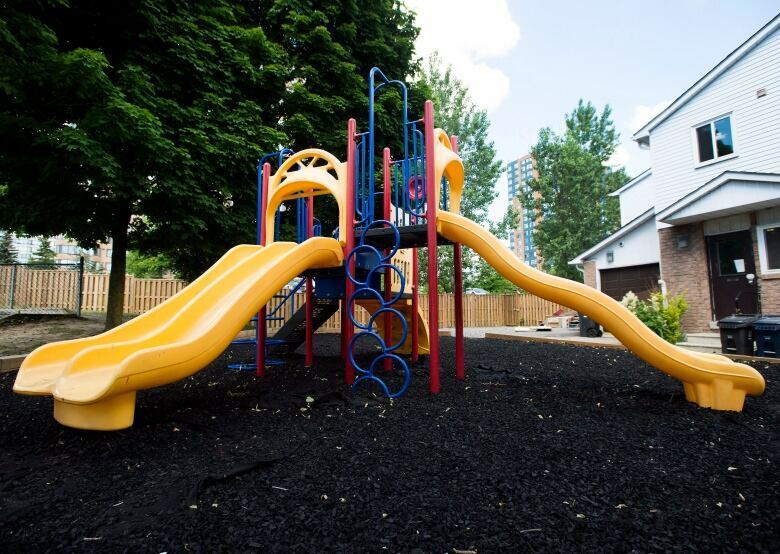 On June 14, two young girls were shot when a man opened fire at a Scarborough playground. Both girls survived. Over the Canada Day long weekend, the popular rapper Smoke Dawg was fatally shot on a crowded sidewalk on Queen Street in the downtown. 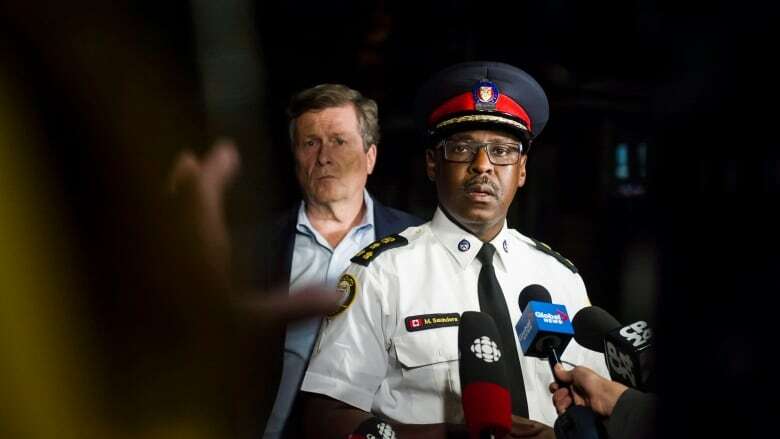 On July 12, Toronto Police Chief Mark Saunders and Mayor John Tory announced the city's plan to combat the violence. The centrepiece was 200 additional officers on patrol between 7 p.m. and 3 a.m. in neighbourhoods where gun violence is taking place. The cost of the plan was $3 million, Saunders said at the time. There were no new hires. The bolstered police presence was achieved by officers working mandatory overtime. 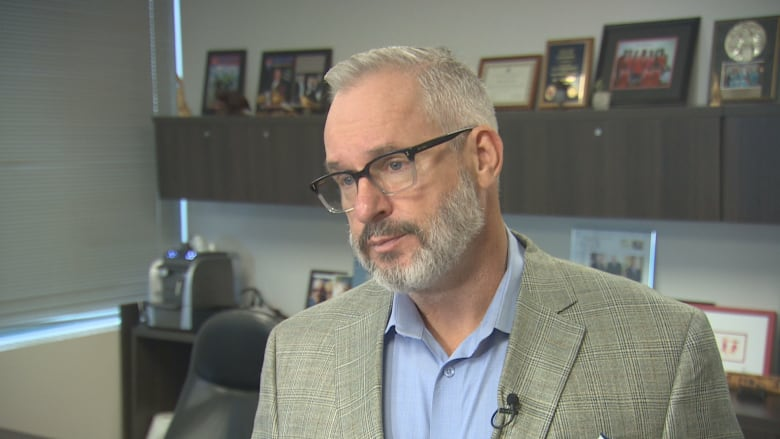 Mike McCormack, president of the Toronto Police Association (TPA), says many officers were "burnt out" as a result, and there has been a higher number of sick calls since July. "We did it, we got through it, but I would not rate it as success," McCormack told CBC Toronto. The TPA has been calling for more officers to be hired — a move McCormack described as a more "sustainable" way to curb the number of shootings. 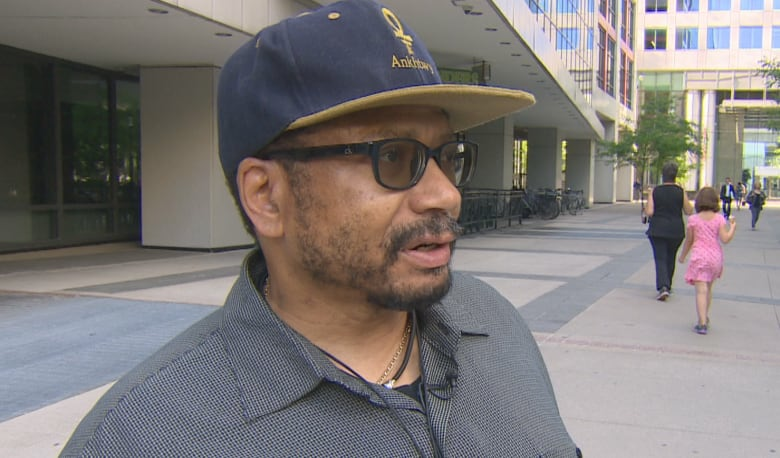 For anti-violence activist Louis March, the policing plan was flawed from the start and did not result in safer neighbourhoods. "It was a cosmetic, reactionary response to satisfy the public at that particular time," March said in an interview. March, the founder of the Zero Gun Violence advocacy group, says any serious plan to stop gun violence needs to include engagement with people from the communities where the shootings are happening. That didn't happen this summer, he says. "We knew it wouldn't solve the problem because they did not engage the stakeholders in finding that solution." "Bring the mothers and the victims of crime to the table," March said. Toronto's response to the summer gun violence was not just the additional police officers. At the same July announcement of the police plan, Tory unveiled $12 million in funding for existing city programs focused on keeping young people out of criminal lifestyles. In the end, city staff advised applying for more than $30 million in crime prevention funding from the federal government. Tory and city council approved the application in July. "Mayor Tory remains determined to do everything possible to stop gun violence in Toronto because he knows there is no single solution," Don Peat, the mayor's director of communications, wrote in a statement to CBC Toronto. "That's why we are investing in neighbourhood policing and community engagement along with hiring more police officers."